"Under Construction". 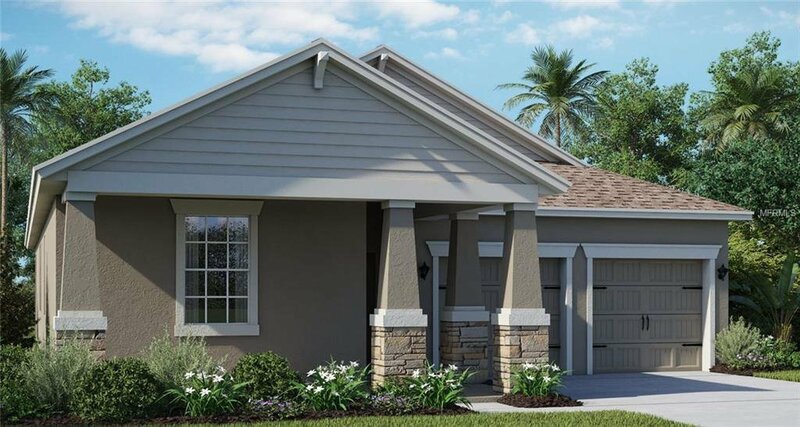 This stunning single story home has four bedrooms, three bathrooms, and a two car garage. The covered front porch leads into the welcoming foyer where you can greet your guests. The upscale kitchen features an island with a double sink and a beautiful dining room. The family room overlooks the spacious covered patio and can be accessed through the dining room. The master bathroom offers a walk-in shower, bathtub, and double sinks. There is also an expansive master closet that can be accessed from the bathroom. The spacious floor plan offers all the space your family will need. Storey Grove is a Lennar Community. Built on our 5 pillars; Community, Nature, Health, Story, and Home. The values behind these pillars inspired a memorable collection of lifestyle experiences and amenities that create engaging places and rituals for storytelling and story making throughout the community. With “Everything’s Included”, luxury and value go hand in hand. New highly energy efficient homes feature: Quartz counter-tops in Kitchen, all Full Bathrooms, Slate Kitchen Appliances, Washer and Dryer, and a Private Brick Paver Courtyard. Community Features include: Basketball courts, Clubhouse, Fitness center, Conservation areas, Picnic area, Park, Playground, Pond, Resort style swimming pool, Tot Lot, and Walking Trails. This beautiful home is very close to Village Green Park. Schedule your appointment today! Listing courtesy of LENNAR REALTY. Selling Office: HOMEXPO REALTY INC.